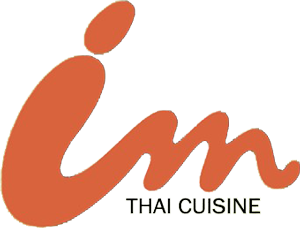 Online ordering menu for IM Thai Cuisine (Austin). You might be looking for super-fresh, crunchy, mouth-watering spring rolls. Maybe you are in the mood for the fried texture and delicious aromas of Pad Thai, a classic. Then again, you may be feeling bold and might try to tackle the Tiger Cry. It's a grilled meat dish that really packs a punch (a Muay Thai punch that is). There are so many more items in the menu, I'm sure you can find one that satisfies you. Located on Broadie Lane & Ernest Robles Way, just north of Cougar Creek Greenbelt. Order online today for take-out or dine-in and join us for a lovely meal!